Aside from offering your kids a space to be incredibly messy in another, much less offensive, part of the house, playrooms also allow little ones the perfect place to be creative, loud, and as animated as they want to be. 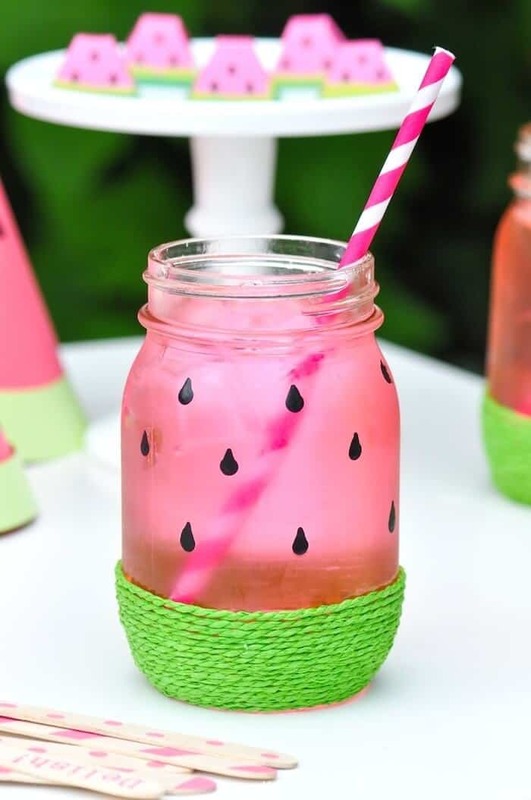 If you have the space in your home to give your children their own designated playroom it’s only right that you deck it out as much as possible with a few awesome DIY projects. From indoor swings to simple storage options, these DIY’s are all customizable and perfect for any playroom. 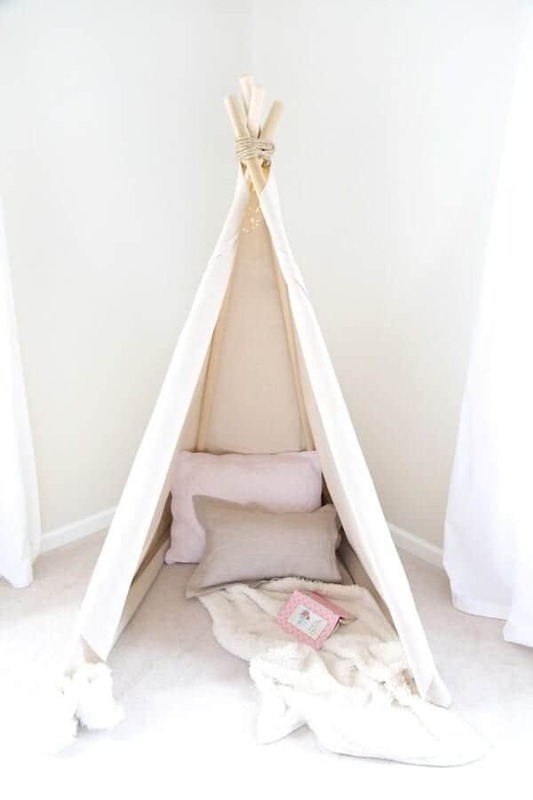 This no-sew DIY teepee is surprisingly easy to put together and the perfect reading, relaxing, and napping nook for your little one. The color of the canvas drop cloth can easily be changed or customized to perfectly fit your child and their playroom and the actual project, while slightly repetitive, is extremely easy to complete. This teepee is so amazing you might want to enjoy a couple naps inside of it. Find amazing design ideas for every space in your home at Julie Blanner. No playroom is truly complete without a super awesome chalkboard. 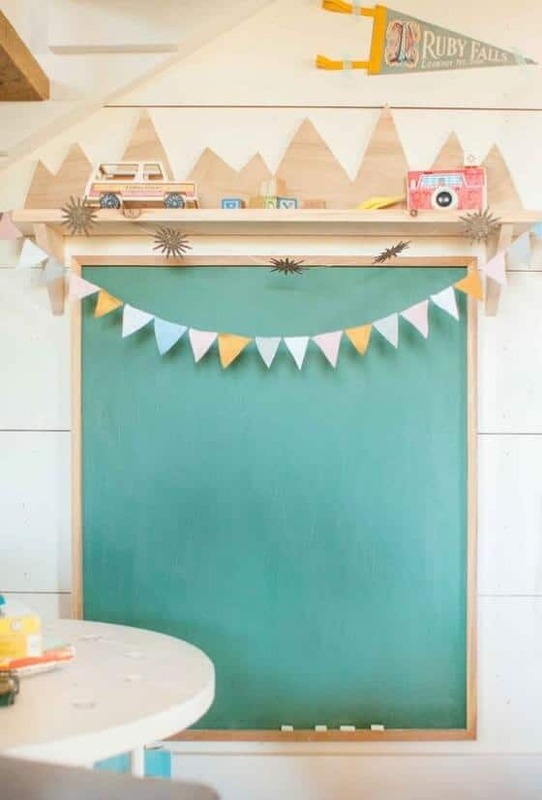 This one, topped with an awesome shelf, fits the definition of awesome to a “T.” The actual chalkboard is completed using plywood and some Schoolyard Green chalkboard paint, while the shelf is a cut pine board, topped with colorful, decorative toys. 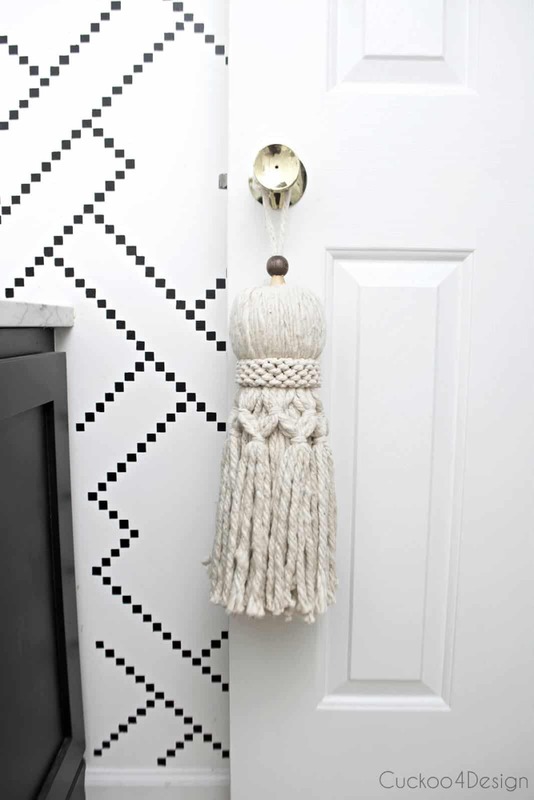 This project is fun, functional, and decorative all at the same time. 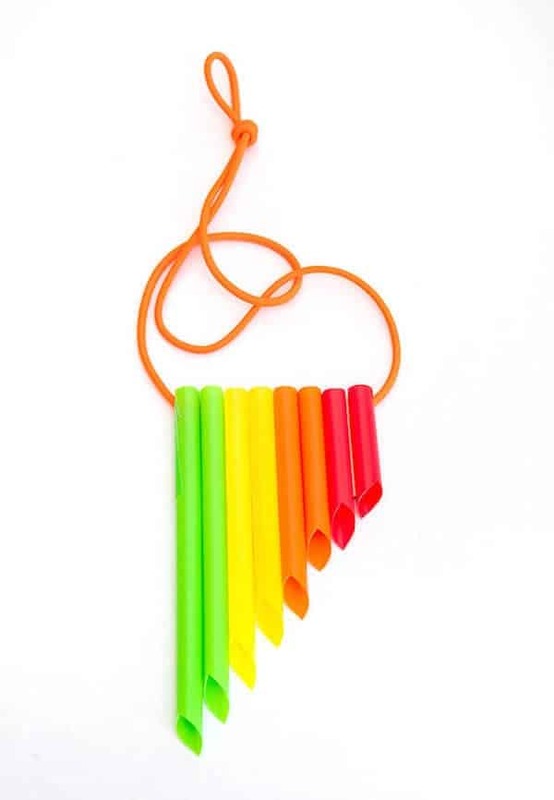 Get bright and gorgeous design inspiration and some pretty handy DIY projects at Lay Baby Lay. 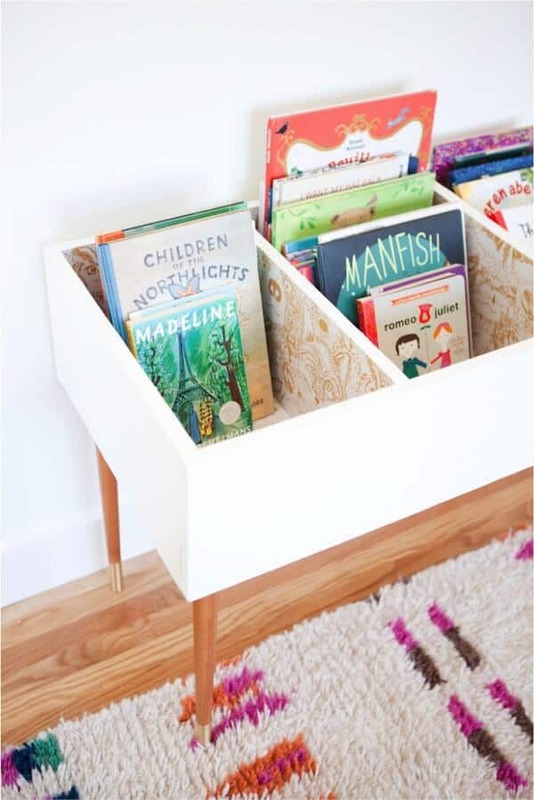 This chic book bin is simple enough to fit in, in any playroom, large enough to hold all of your kids’ favorite books, and short enough that they can reach inside it all on their own; a trio of benefits that perfectly encapsulate an amazing piece of kiddie furniture. 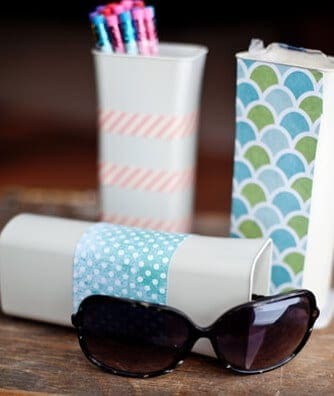 This bin is completely DIY, it involves wood, paint, and furniture legs, but it is surprisingly easy to put together and great, attractive storage addition. 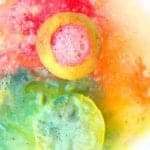 Head on over to This Little Street to find tips, tools, and inspiration for living you life as colorfully as possible. What kid (or adult for that matter) has ever turned down a chance to take a ride on a swing, especially one that’s hanging out in the middle of their room? 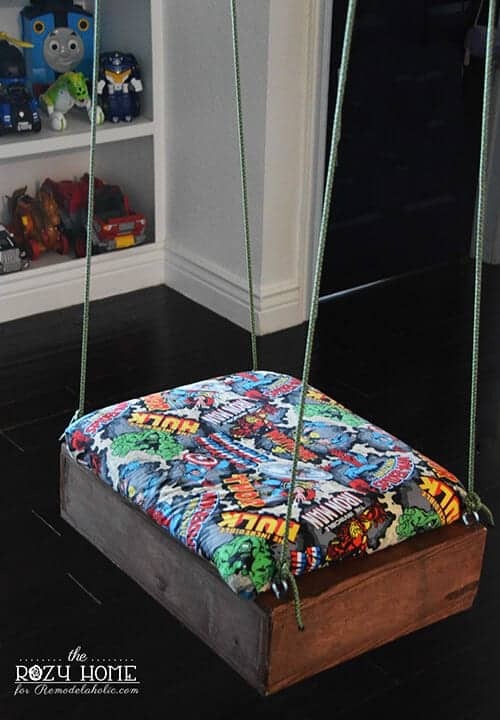 This DIY swing is completely made from scratch, and while it may be hard work and definitely requires a bit of skill and knowledge of building, seeing your little one’s face light up with joy once they see it makes all the sweat and drilling more than worth it. Get great remodeling tutorials at Remodelaholic. 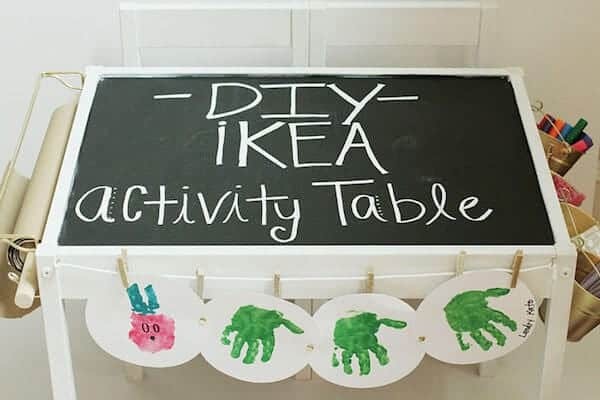 If you don’t have the time or know-how to build your kids an activity table, just turn some simple IKEA furniture into an awesomely fun imagination station in a few simple steps. A few coats of spray paint, some handy attachments, and some chalkboard paint are all it takes to turn this kids table into a creative wonderland. 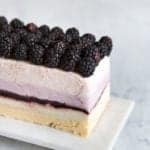 From fashion tips to DIY projects Style Your Senses has all of your design inspo needs in one place. 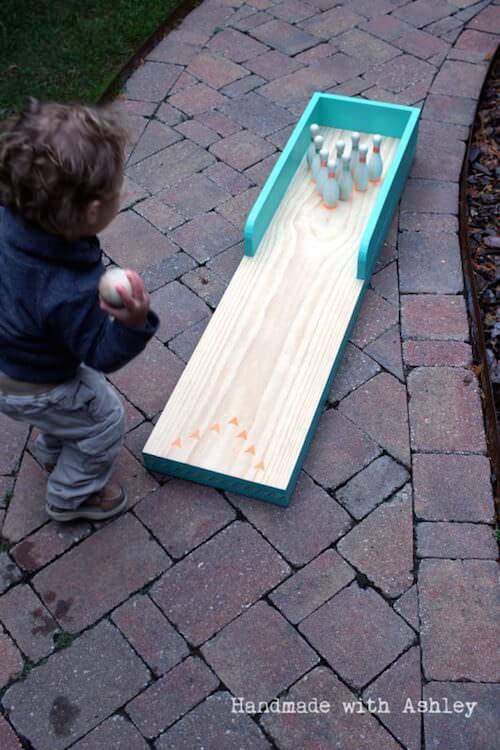 If you don’t mind the noise, this awesome DIY bowling lane is the perfect life-sized toy to add you your kids’ playroom. A little bit of woodworking and a few coats of paint turns a few rustic planks of wood into this awesomely colorful bowling lane. Find great remodeling project ideas for everything ranging from kids bedrooms to the kitchen at Remodelaholic. Give your little ball enthusiasts their very own barre’s in a few simple steps. Hang a large, full-length mirror and attach a pine handrail molding to the wall around it then tell your girls to suit up and enjoy! 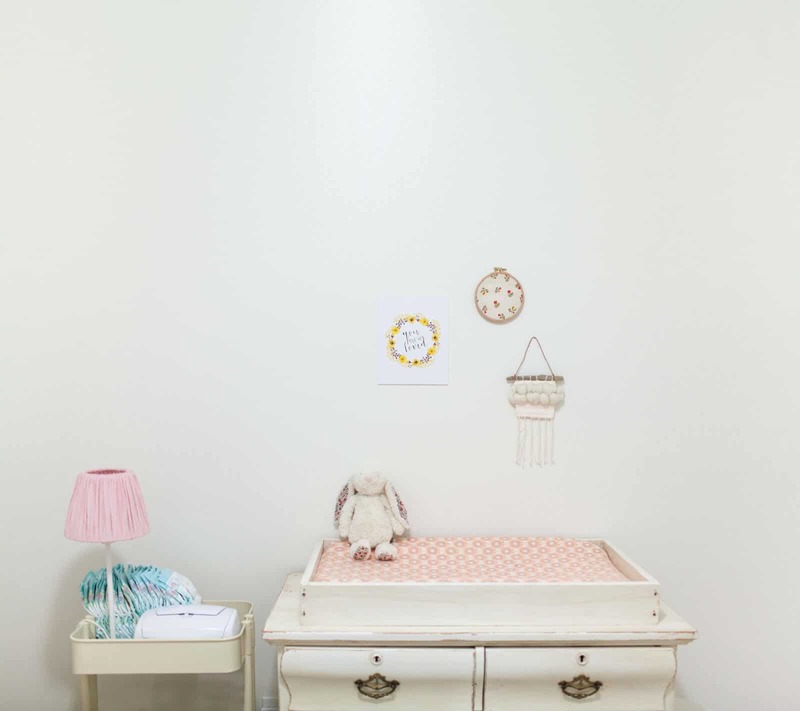 Find awesome prints, design inspiration, and more at Lay Baby Lay. 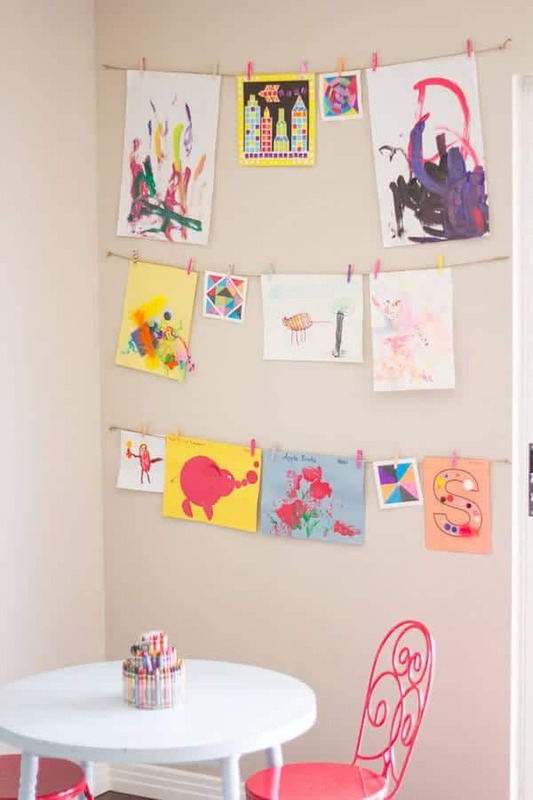 This DIY wall of art is extremely easy and an amazing way to showcase all of your child’s art in a simplistic, creative way. 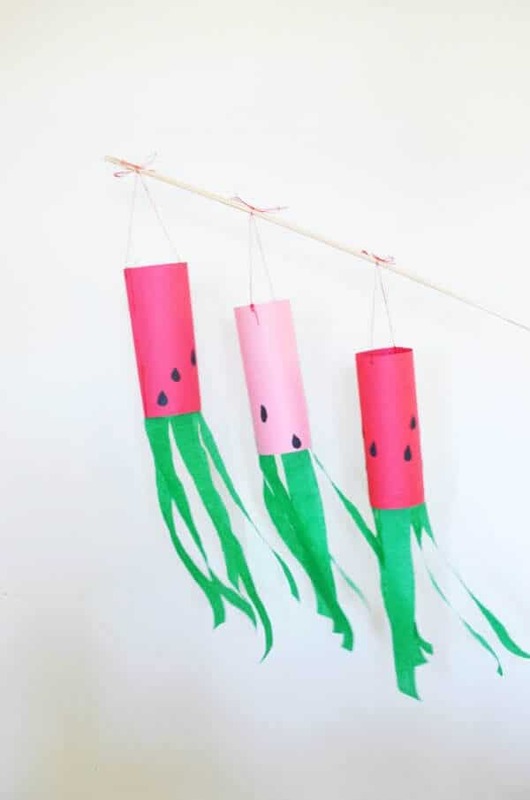 A bit of twine and some mini clothespins allow you easy hang and display all of the cute and creative art your kiddos create. Get simple ideas for large-scale design projects at Design Improvised.